Time grows near for the opening of the Sabbia Beach condo development, and people are excited to finally get into this building. 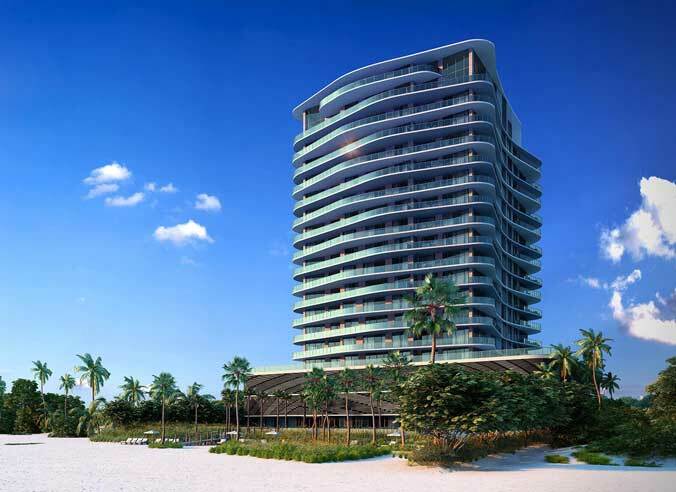 This 19-story building will be the first high rise along the oceanfront in Pompano Beach in 10 years. The overall design and architecture of the site help to make it stand out from the other buildings in the area. Scheduled to open in April, it is just about time for buyers to take over their units. This building has proven to be popular since its inception. There are 69 units in the condo, and the majority of them sold out when they were first put up for sale in February of 2015. The prices at the time were around $700 per square foot, which many saw as a great bargain compared with prices in other areas in the region. Buyers were excited about getting a good deal without having to compromise quality. 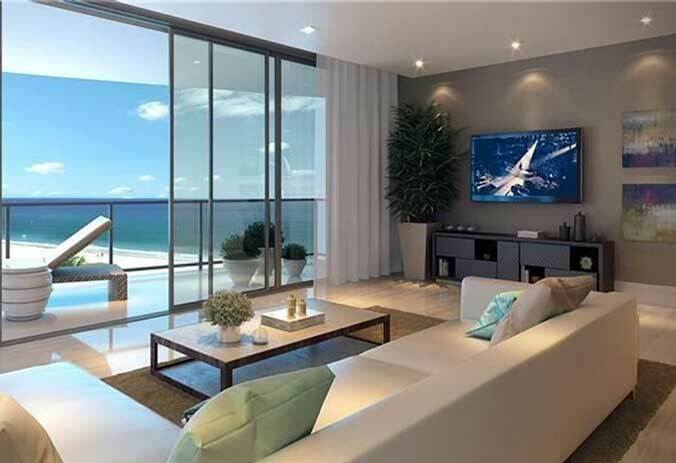 The success of Sabbia Beach has spurred others to developing units in the Pompano Beach area, and already there are six other projects being developed. One of these developers is the Related Group. They first bought property in the area in 2011, and the developers have been pleased and encouraged by the prices that homes are selling for at Sabbia. 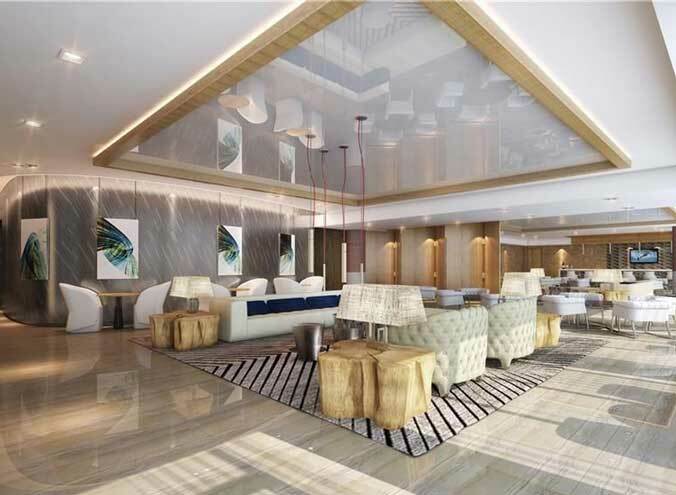 They see the excitement that buyers have for this area, and they believe that they will be able to make sure that their condo will be an economically viable path for them. Related Group has been in business since 1979, and they tend to take a savvy approach when it comes to the projects they choose and when they choose to build. In fact, waited and watched what was happening in Pompano Beach before they decided that they would go through with their development. They wanted to make sure it was the right time. Fortunately for buyers, that time is now. They plan to move forward and build around 100 units, all of which will have direct views of the ocean. They want to sell between 20% and 30% of the units in the building before the construction starts. If they are able to meet that goal soon, construction could even start before the end of the year.